We are a group of remote controlled aircraft enthusiasts who fly electric and combustion airplanes, jets, gliders, and helicopters. We fly at Sherwood Island, Westport, Connecticut. For safety reasons only club members and guests are allowed to fly; and spectators are asked to stay off the field while flying occurs. New members are always welcome! Please visit the membership applications section for more information. We meet on the second Monday of each month for a club meeting. 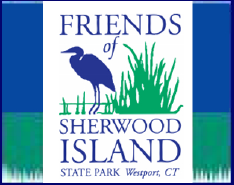 During the months May – September we meet at the airfield at Sherwood Island; October – April we meet at the East Norwalk Library.